DETROIT (WXYZ) — Breaking out a board game is one of Darnell’s favorite pastimes. The 15-year-old especially likes Monopoly. He hopes a family who likes game nights will adopt him one day. His foster mother describes Darnell as a very nurturing boy who cares deeply about his siblings. He likes being active outside and would enjoy playing sports or going to baseball and football games with a future family. He also hopes to go to Cedar Point one day because he’d love to ride the roller coasters. He enjoys indoor activities, too. “I like arts and crafts. I get a whole lot of paper, and I get a whole lot of tape. And then I just make it in the form that I want it. I made a computer out of tape and paper,” Darnell said. He also likes skating, bowling, and music. He attends church every Sunday and takes comfort in his faith. “What I hear about the world, I want to make it better,” he said softly. “I am a good kid. And I can work with you. I just want a family,” Darnell added. 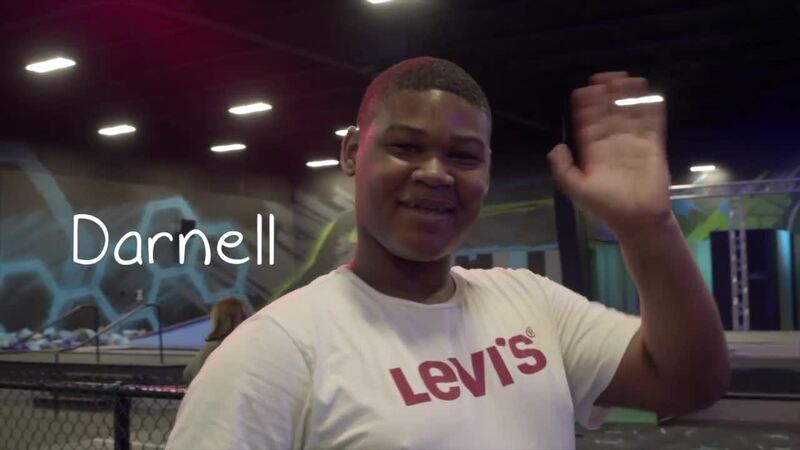 If you’d like to read more about Darnell, click here. If you’d like to adopt Darnell or learn more about the process, please call the Michigan Adoption Resource Exchange at (800)589-6273. You can always help by sharing Darnell’s video on social media. Thank you!